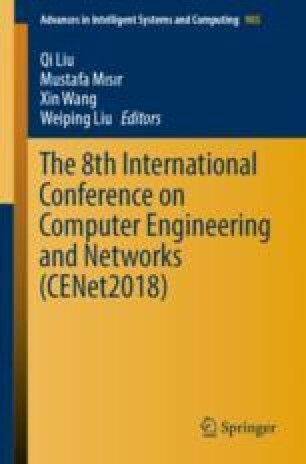 In order to solve the face recognition problem with different factors such as light, human expression and angle of shooting, a nonlinear principal component feature extraction neural network model is used in this paper. Researchers have proposed many algorithms for identifying applications, but the limitations of single algorithms cannot meet the requirements of practical application. By introducing the nonlinear principal component analysis (PCA), the proposed algorithm deletes a large amount of nonlinear data on the premise that a small amount of information can be guaranteed after linear dimensionality reduction. And the computational complexity of the neural network algorithm (BPNN) is large, so we use the nonlinear principal component analysis method to ensure the amount of information of the original data, and combined with the neural network algorithm to improve the efficiency of the algorithm. Empirical results show that PCA method can effectively reduce redundant data and ensure data integrity. Data after dimensionality reduction can improve the computational efficiency of neural network algorithm. The BPNN based PCA model can effectively solve the time consumption and recognition accuracy of the face recognition.